We Clean with our HEARTS! Serving Hong Kong since 1985. Carpet needs to be cleaned when its appearance is spoiled as a result of pollution by soil such as dirts, grease and stains. But have you ever considered which is the best cleaning method that does not damage carpet fibres in the process of cleaning? The most advanced cleaning method from United States, Clean-Matic Soil Retardant Bonnet Cleaning offers you the best choice. 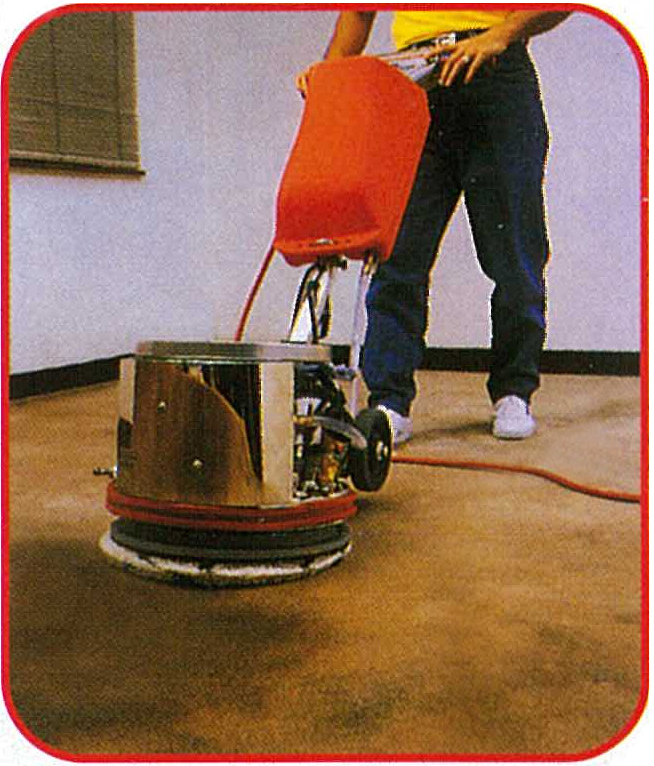 After spraying the U.S. professional carpet cleaning agent, a bonnet cleaning machine, with a highly absorbent soft bonnet attached to its bottom, is used to lift and absorb soil from the carpet. Fresh appearance and natural softness are restored immediately. 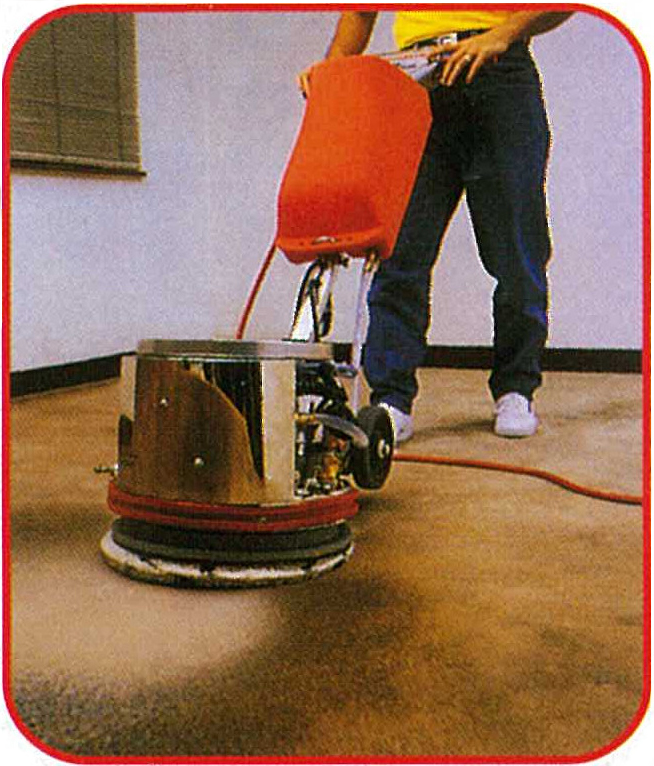 Soil Lifting It enables easy lift-off of soil and stain and quick restoration of high level carpet appearance level. Extra Protection It prevents the accumulation of soil and dust - maintaining high appearance level for a longer period and reducing carpet cleaning frequency. Pleasant Aroma Its pleasant aroma permits use while others are working nearby. Safety No danger of overwetting or shrinking and no harm to carpet fibres even employed frequently. Maintain a high appearance level at the lowest cost. Inspect the carpet before cleaning. Uplift all dust by heavy duty vacuum cleaner. Perform Soil Retardant Bonnet Cleaning Service.